Save the date! Woo hoo! St. Matthew parish is excited to again offer our youth the opportunity to attend Totus Tuus during the summer of 2019. Our parish will host the Totus Tuus team from Saturday, July 20th through Friday, July 26th. Please mark those dates in your calendars and watch this page, the parish bulletin, etc. for more information as it becomes available. The information below is from our summer 2018 Totus Tuus and VBS offerings. While not completely current, it might be useful to provide information until the summer 2019 information is available. St. Matthew's and St. Mary's (Bellevue) parishes have teamed up to offer two exciting Vacation Bible School (VBS) options for our youth during the summer of 2018! Families are encouraged to participate in one or both of these exciting opportunities. July 22nd to 27th 2018. St. Matthew's will offer "Totus Tuus (Totally Yours)" to elementary through high school-aged parishioners. 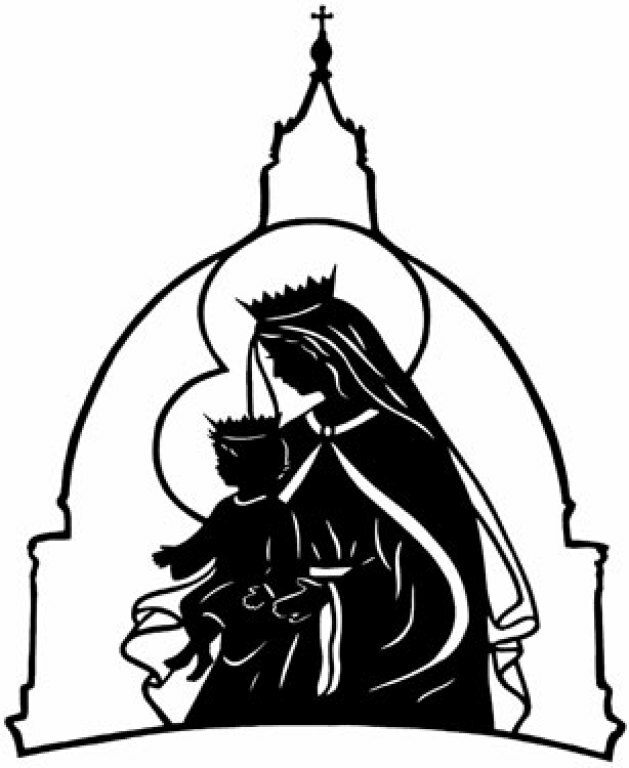 Totus Tuus is a Catholic youth program dedicated to sharing the Gospel and promoting the Catholic faith through catechesis, evangelization, Christian witness, and Eucharistic worship. The goal of Totus Tuus is to help young people grow in the understanding of, and strengthen their faith in, Jesus Christ. It is only by establishing a real and personal relationship with Him who is “the way, the truth, and the life” that we can be led to the love of the Father in the Spirit and so be made sharers in the life of the Holy Trinity, for “no one can come to the Father except through me” (John 14:6). Totus Tuus seeks to foster openness to vocations in both the young people we serve and the team members. This is accomplished by placing special emphasis on the importance and necessity of prayer, Eucharistic devotion, and Marian devotion, in addition to catechetical instruction and formation in the Catholic faith. Register here for Totus Tuus 2018! We need volunteers to support Totus Tuus and make this a wonderful experience for our youth. Please consider volunteering for positions as explained here. June 25th to 29th 2018. St. Mary's will offer "Shipwrecked: Rescued by Jesus" to elementary and middle school-aged parishioners. Register here for Shipwrecked! For more information or to volunteer to support, please contact Deacon Mark White.